B) Assigning a particular research problem to one Ph.D/research student. C) Discussing with your colleagues confidential data from a research paper that you are reviewing for an academic journal. D) Submitting the same research manuscript for publishing in more than one journal. When we assign a particular problem to more than Ph.D/research student, then it is difficult for measuring a student's performance. 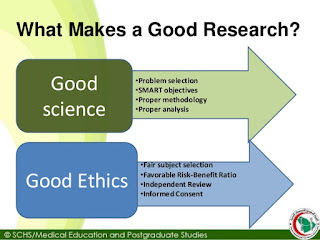 So, a per good research ethics, we feel confidence in one student. So, we have to assign a particular research problem to one Ph.D/research student only. 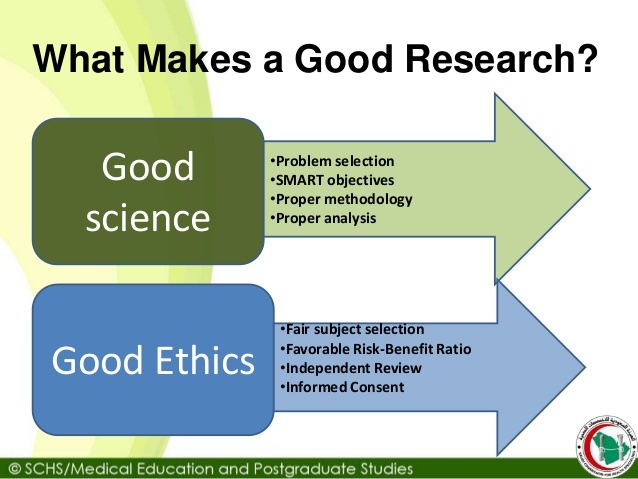 No Comment to " Good 'Research Ethics' Means "